Innovation and upgradation are the order of the day. 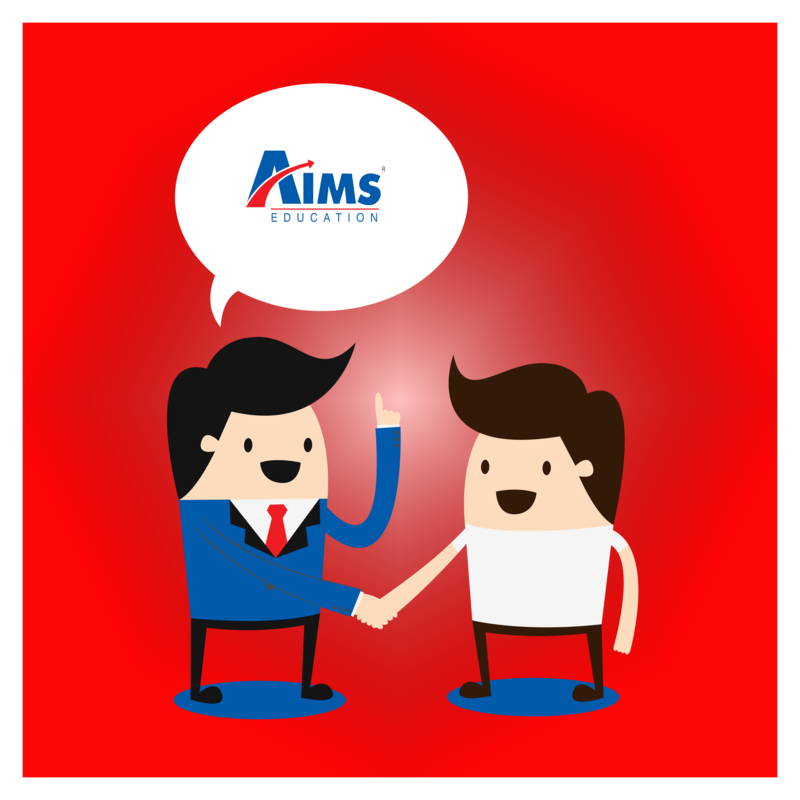 AIMS trains and orients the faculty on the approach, assessment techniques and evaluation process. The courseware takes the student step by step, concept by concept through a series of explanations and worked examples before he attempts a "WORKSHEET". The key is to trigger in students an interest and liking towards the subject taught in the class. This helps them acquire a deeper understanding of the topics and practice as many tests as possible so that he/she is able to perform well in any exam. AIMS enables the students to think originally, in correlating their conceptual knowledge and in applying them in solving problems of higher order difficulty level.